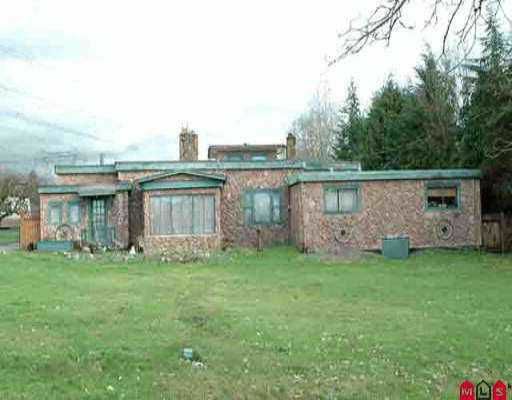 Very special rancher, sitting on 3.1 acres of prime property. It has a 2100 sqft workshop, sauna room and barn. Very large lot.